Consumers have always shopped in two very distinct ways: They’re looking for exactly what they need or they’re shopping as a pastime. Amazon has built an empire on the former. In 2016, about 55 percent of online shoppers searched for products directly on Amazon instead of first using a search engine like Google. That kind of experience fills a need, but search-based buying is just one part of the retail market. The other part of the market, retailers that cater to those who are shoppers (not just consumers), needs to craft its experiences around the act of shopping as a hobby or a way to spend time — especially as more and more buying happens online. Two ways to do just that? Focus your platform around personalization and gamification. These two techniques are key players in keeping shoppers around. Personalization, for one, used to be a revolutionary concept in retail. Now, thanks to developments in AI and machine learning, it’s table stakes for any company in virtually every industry. These days, consumers can find themselves overwhelmed by the abundance of products and services, so a company's success lies in its ability to tailor options to meet consumers’ preferences. Shopping on Amazon is not inherently personalized; the search-first nature of Amazon means shoppers query for what they are looking for rather than exploring the site for ideas. Shoppers who enjoy the act of shopping as a way to spend time like to indulge in browsing, but with the shift to mobile, the sheer amount of options of what to buy (and where to buy) can be overwhelming. Personalization can help build an engaging browsing experience that drives shoppers to purchase. By contrast, gamifying the experience fills the need for shopping as a pastime. Gamification — weaving gaming techniques, such as scoring points or deals and competing against others — adds fun back into shopping by playing up that pastime factor. Shopping malls used to be the best way for shoppers to spend time, but now that consumers are increasingly opting for online shopping, e-commerce companies are filling that void with gamification. By using game mechanics to tap into reward systems that are hardwired into the human brain, smart brands are driving engagement like never before. They’ve learned that traditional gaming techniques motivate consumers to do much more than just buy a product. When consumers know they have products tailored to their interests or are having a good time playing a game while shopping, they're coming back more often for that experience. 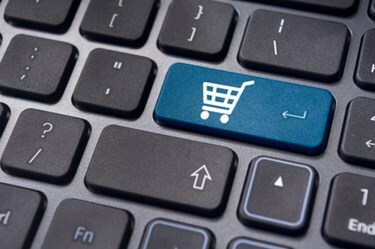 Because of Amazon’s dominance in the search-and-shop category, succeeding in the e-commerce world means you must differentiate yourself to succeed. Creating a niche and specializing in it likely won’t work — many businesses of all sizes have learned the hard way that they can’t beat Amazon at its own strategy. But with gamification, retailers can set themselves apart from the path most taken, giving their brand its own differentiated flavor and gifting customers with more fun in their buyer's journey. Games themselves often come and go with trends, but the underlying mechanics — what draws people in and makes them come back for more — have never changed. From board games to mobile games, the same tools make us enjoy the act of playing. Compare the short explosion of Pokémon Go to the long-lasting success of Candy Crush: One has a highly recognizable name and built-in fan base, while the other is a unique but basic game with simple controls and a simpler concept. Both exploded in their early days, but Pokémon Go fizzled due to the limitations of its complex game structure, while Candy Crush, a much simpler game, is still on top years after its debut. You don't need to overhaul your platform to add in game mechanics. For instance, you could offer consumers redeemable points for leaving reviews and posting about your brand on social media. Or follow the example of men’s apparel e-commerce shop, Bonobos, and launch digital scavenger hunts that reward players with store credit. As e-commerce evolves, so do customer wants and needs. Ten years ago, solving issues of logistics of delivering products in an efficient and cost-effective way was paramount to the future of the industry. Today, how you personalize the consumer experience should fit the products you sell. If you are selling high-priced electronics or branded goods, customers want to be tantalized and wooed, as well as be made to feel educated enough on the product to make such a big purchase. If you are selling closeout or overstock items, then customers are chasing the feeling of scoring a deal. Beyond that feeling, the shopping experience should be personalized by shoppers' habits and preferences. Investing in AI technology to personalize the retail experience should be the status quo for today's retailers. Succeeding in the densely populated world of e-commerce is tough, especially with the dominating presence of Amazon. Though it can be hard to know what will win in the future, investing in technology to personalize and engage users seems to be a clear favorite for future success. 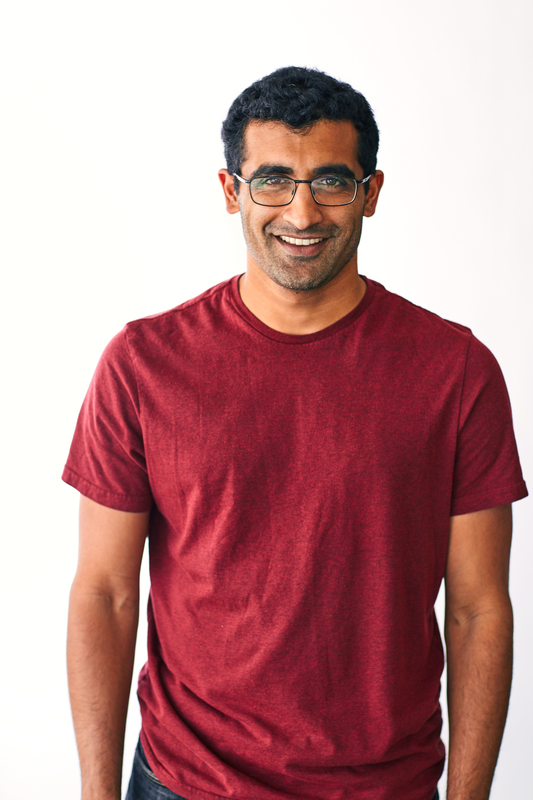 Ashvin Kumar is the co-founder and CEO of Tophatter.